The last senior men’s league race of the season takes place this Saturday in Cheltenham. Race information is available here. The team will be meeting at the Clubhouse for a 12 noon depart. Please contact Steve Marklew if you require further information. 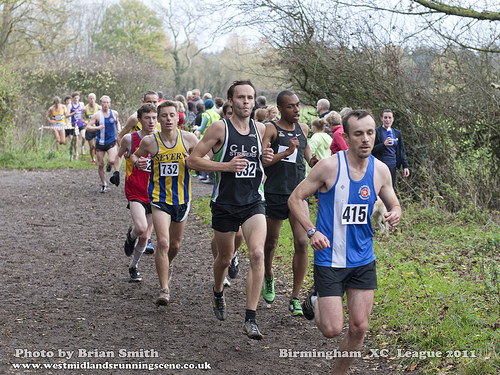 (Photo from race 1 by Brian Smith – www.westmidlandsrunningscene.co.uk).